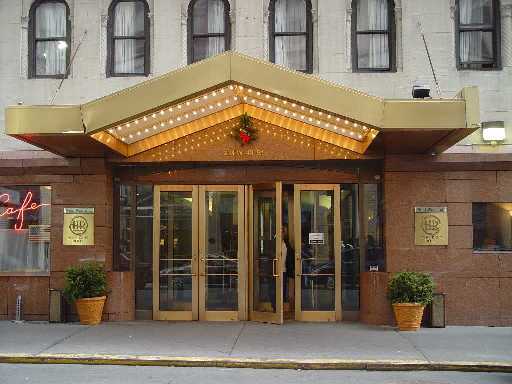 "The President Hotel New York - A Best Western Hotel - is an inexpensive hotel in Times Square with hotel rooms costing less than 125 dollars nightly and is convenient to the Jacob K. Javits Convention Center." Related photo tours for the President New York Hotel. Most recent first. Links open in a new window.